Be captivated by the thrilling energy and celtic spirit of the band. Roaring pub crowds and thunderous festival audiences have been captivated by the thrilling energy and celtic spirit of the band. Ever popular classic Irish songs are blended effortlessly with The Grail’s critically acclaimed original tune sets to please the most demanding audiences. 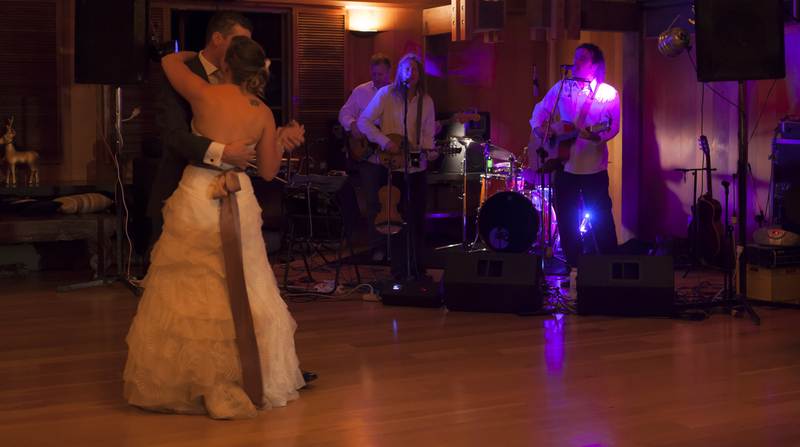 The dancing is addictive when the fiddle starts to fly, while everyone joins in the festivities as the band spreads its infectious humour and encourages light-hearted audience participation. The Grail owes much of its success to a diverse repertoire, adjusting each performance to audience appeal. Traditional Irish audiences love to sing along to classics such as “Whiskey In The Jar”, “The Irish Rover” and “The Fields of Athenry”. Contemporary audiences fill the dance floor to the music of Bob Dylan, Van Morrison, Rod Stewart, U2, Thin Lizzy and Johnny Cash. Contemporary pop audiences of every age will dance and sing along to songs by well known performers such as The Commitments, Johnny Cash, The Pogues and many more. 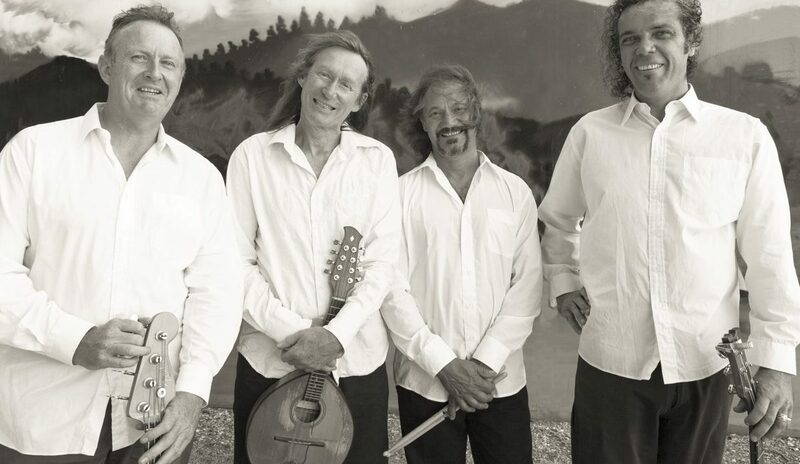 Worldwide festivals have also added a wide range of international songs to the band’s extensive repertoire.The Grail also dazzle audiences with their original compositions of jigs and reels. The Grail offers an outstanding array of entertainment. The band praised by publicans and audiences from Dublin to Bangkok is available for short and long term contracts, and one-off gigs. The band have toured extensively, completing block bookings in holiday resorts around the world, including 2 summer seasons (6 nights p/week – 6 month contracts) in the world’s greatest party island, Ibiza in the Mediterranean, 9 months playing in the tourist mecca of Phuket in Thailand (including gigs on Koh Samui and Phi Phi Island), and 3 months in America. A tour of Scotland England and Wales, culminating in playing for the Welsh rugby team on the night of their 6 nations rugby triumph. 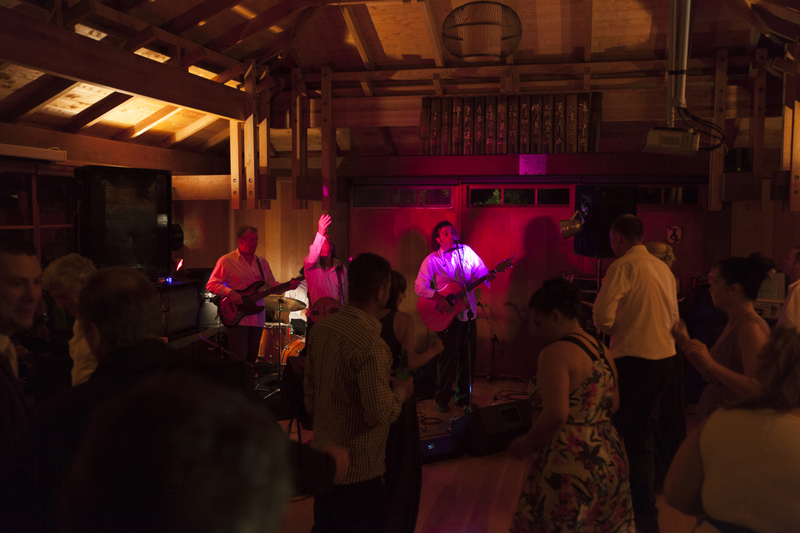 Afternoon gigs at massive race meetings at Ellerslie and Te Rapa racecourses, performance at the national Polo championship final, The Round-the-Bays race afterparty, the list goes on. Also featured as part of the 2011 Rugby World Cup Fanzone entertainment at Shed 10 on the Queen’s Wharf, during New Zealand’s biggest ever event, the RWC 2011.